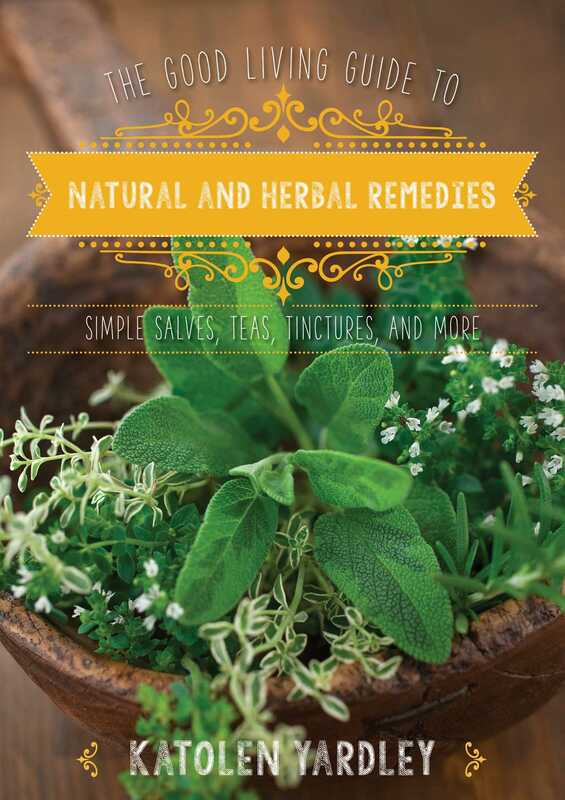 This back-to-nature reference guide details effective herbal medicines and natural remedies for digestive complaints, sore muscles, wound healing, teenage acne, allergic reactions, and much more. This book is packed with herbal wisdom, traditional use, and just the right amount of science. Gain confidence and understand how to use plant medicine in your home. Dive into the alchemy and art of herbal medicine preparations, receive safety tips, and perfect the techniques to create your own elixirs at home using the numerous recipes provided for delicious foods, herbal teas, tinctures, poultices, liniments, fomentations, herbal vinegars, salves, and oils. Scattered throughout are reflections on how bodies heal and the natural world's role in facilitating healing through connection to spirit and building community. Author Katolen Yardley has more than twenty years of experience as a Medical Herbalist and teaches courses in herbal medicine and naturopathy. Here she offers a simple, straightforward, and beautiful guide to natural remedies that will help you take charge of your health using nature’s own medicine.